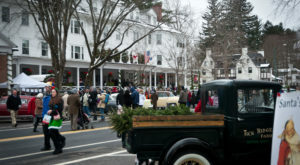 There are plenty of towns and villages in Massachusetts that go all-out for Christmas. 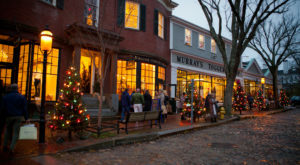 The holiday season in this state is filled with great decor and festive streets. However, one town in the Bay State takes things to the next level. 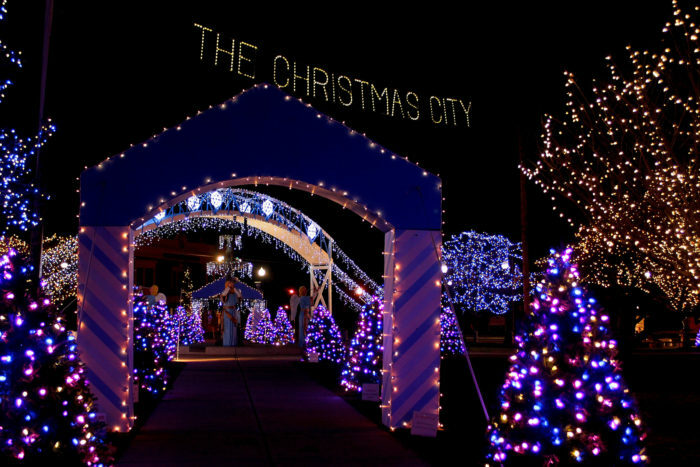 It’s actually nicknamed “The Christmas City” for its spectacular holiday cheer. 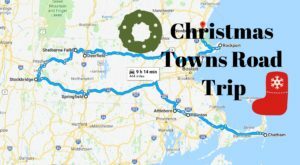 Taunton, Massachusetts is known as "The Christmas City" for a good reason — this community knows how to put on a holiday show. 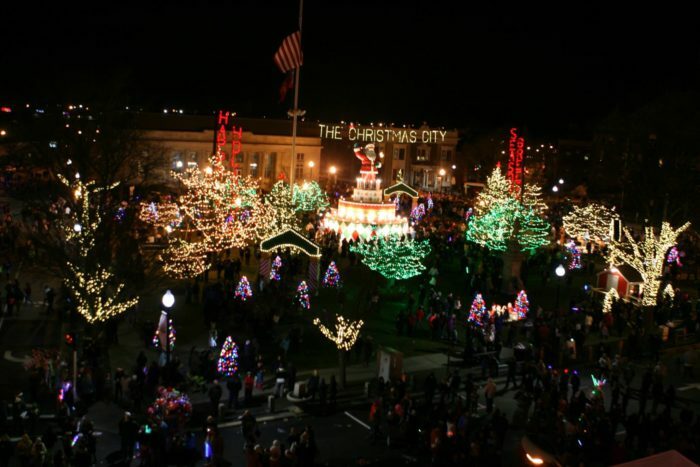 For more than 100 years, the city has been hosting its signature Lighting of the Green and Lights On Festival event on the community’s historic town green. 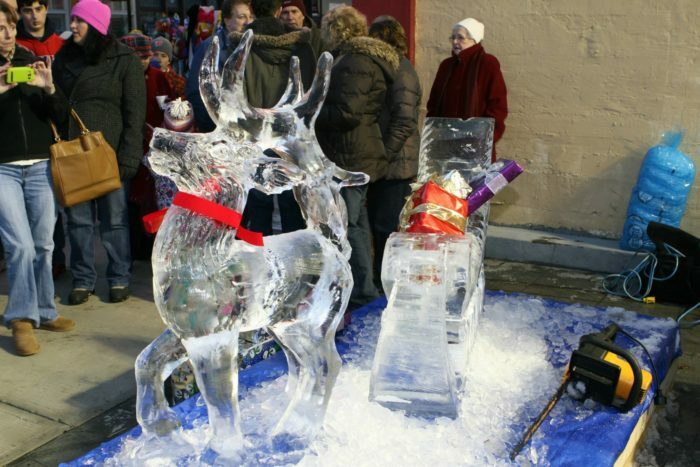 This beautiful spectacle features a Christmas parade, dazzling lights, family-friendly activities, and amazing art displays. 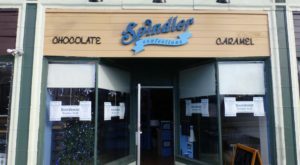 Restaurants across Downtown Taunton also participate in the fun, offering food and beverages during the festivities. 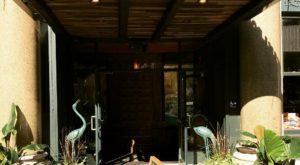 There are fire shows, stilt walkers, and musical performances throughout the evening, as well as complimentary holiday treats. 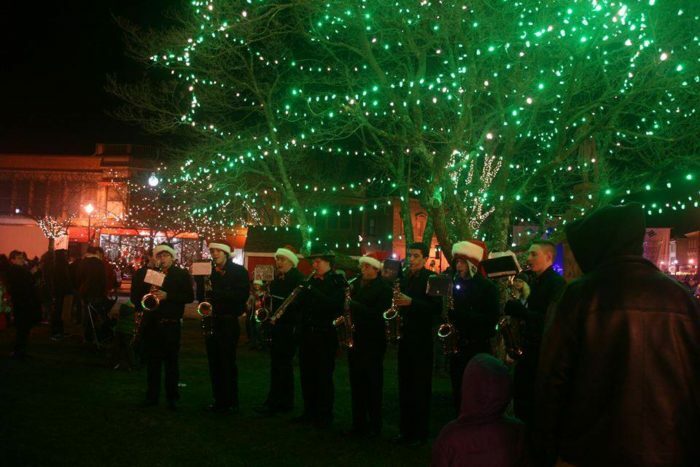 If you don’t make it to Taunton in time for the 2018 Lighting of the Green event, don’t fret — the city is bedecked with holiday decor and festive baubles all through December. Stop by local spots such as Coffee Milano and The Ugly Ducking to fill up on tasty drinks and eats, and be sure to wander around downtown to soak up the brilliant holiday light displays put up by local businesses and residents. 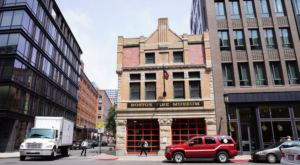 This city isn’t just about showy holiday lights, however. Taunton also runs a canned food donation program that allows residents and visitors to pitch in to help feed the hungry during the holidays. The city is committed to celebrating the spirit of the season by giving to others. 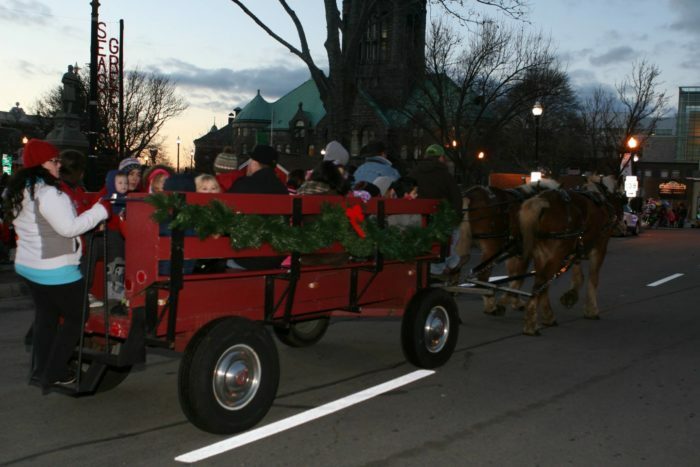 This year’s Lighting of the Green Festival will be held on Dec. 1, 2018, from 3 p.m. to 8 p.m. Check out the festival’s website for more information on joining in the fun. 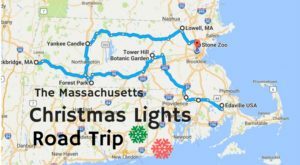 For more awesome seasonal activities in Massachusetts, click here.